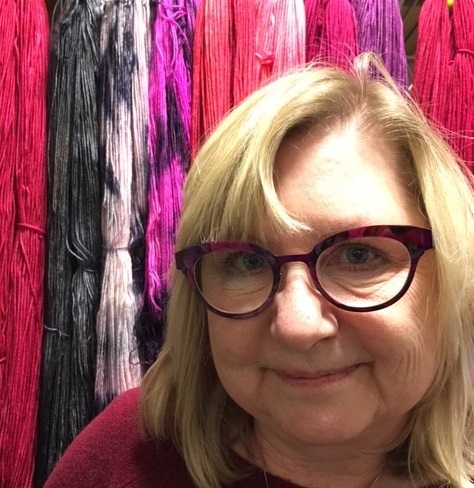 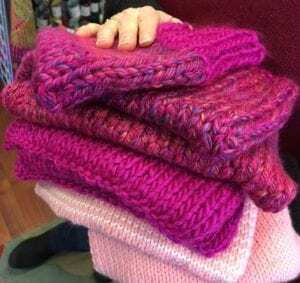 A movement to outfit this weekend’s marchers with pussyhats – knitted pink hats sporting cat ears, is taking local and national yarn stores by storm. 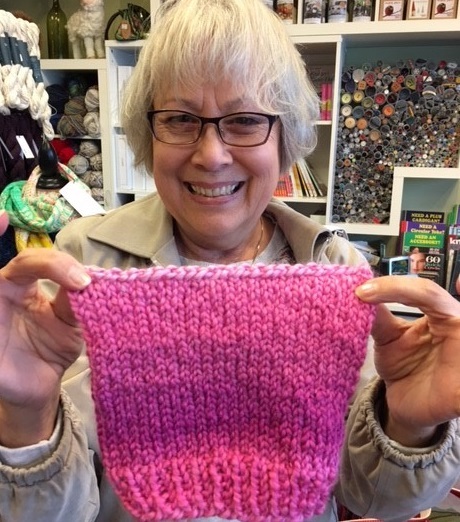 KBCS’s Yuko Kodama visits a local eastside yarn store for details. The knitted pussyhat pattern is here. 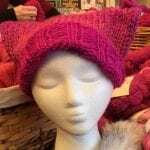 You can find crochet and sewings patterns for pussyhats on the pussyhat website.